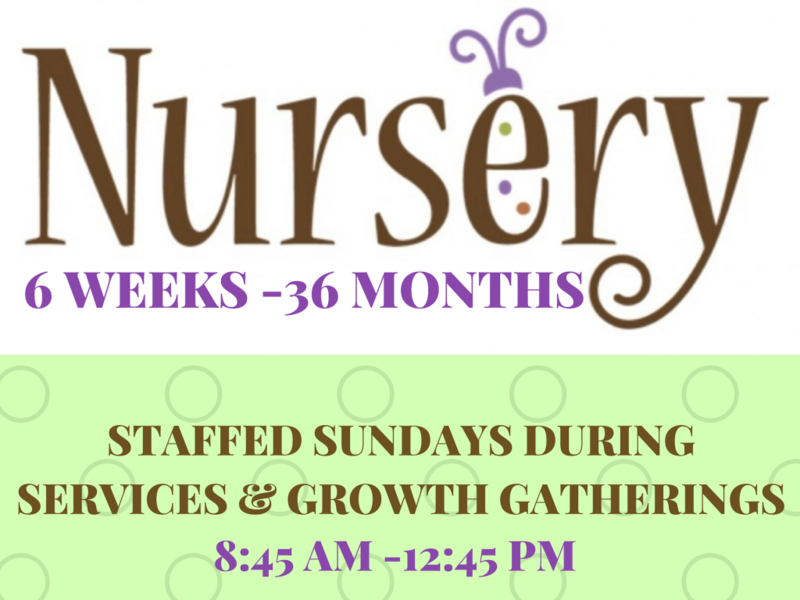 Our nursery, located next to the Sanctuary, and is staffed during Sunday morning services. Our nursery is equipped with an audiovisual system which allows the church service to be viewed via live stream while caring for your child. 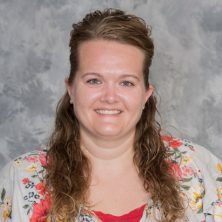 When staffed, children age 6 weeks to 36 months are provided with a safe, secure and loving environment while parents enjoy spending quality time strengthening their relationship with God.